Thank you so much for providing these! 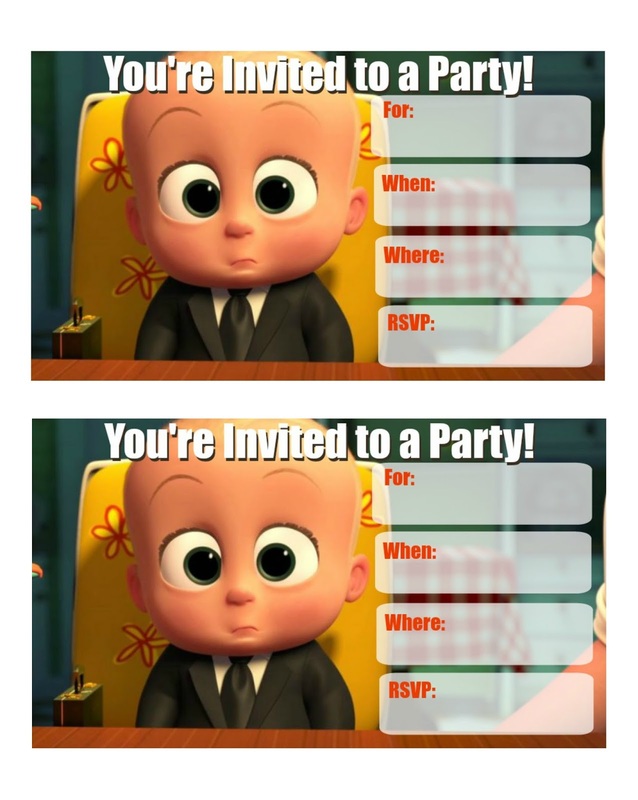 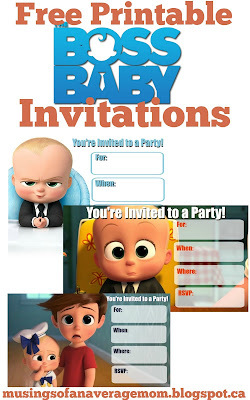 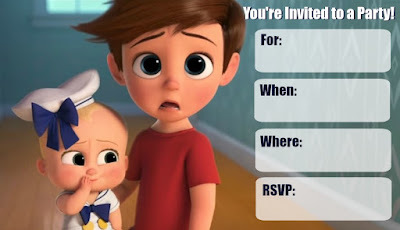 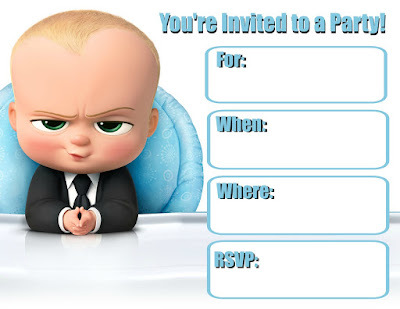 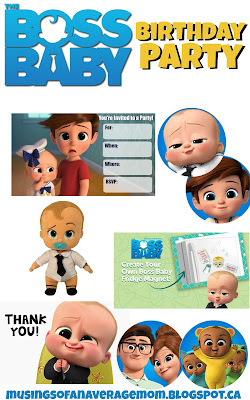 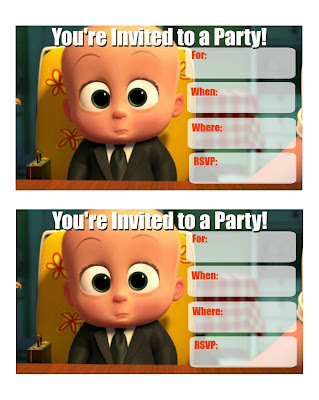 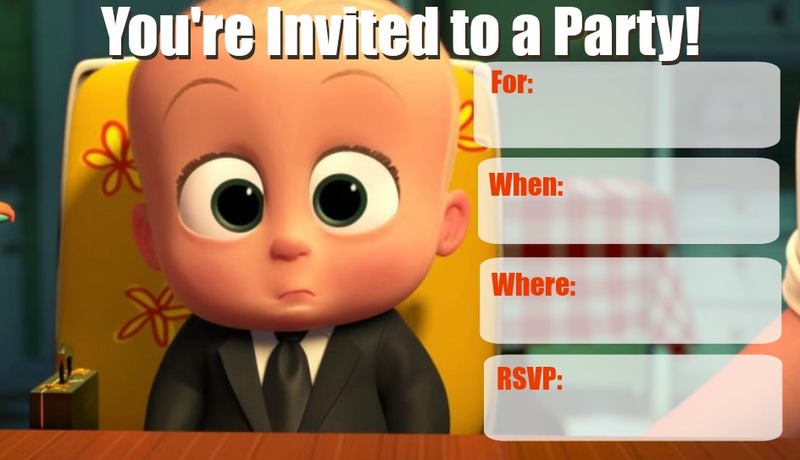 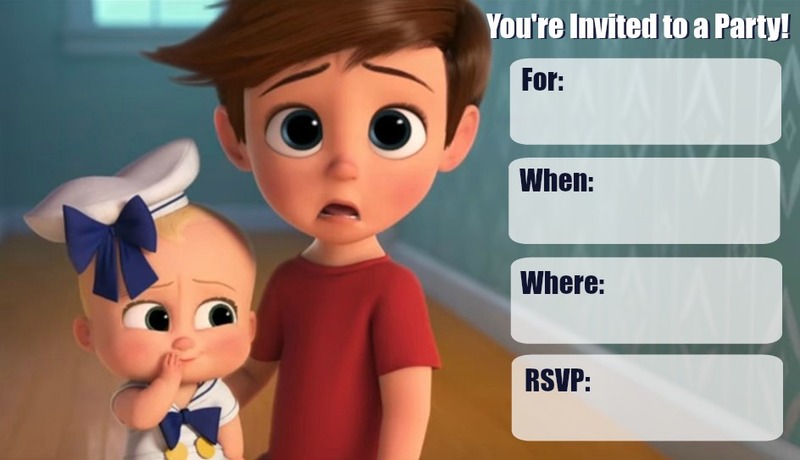 For my son's Birthday we are taking him and some of his friends to see Boss Baby, and I never thought I'd be able to find a themed printable! 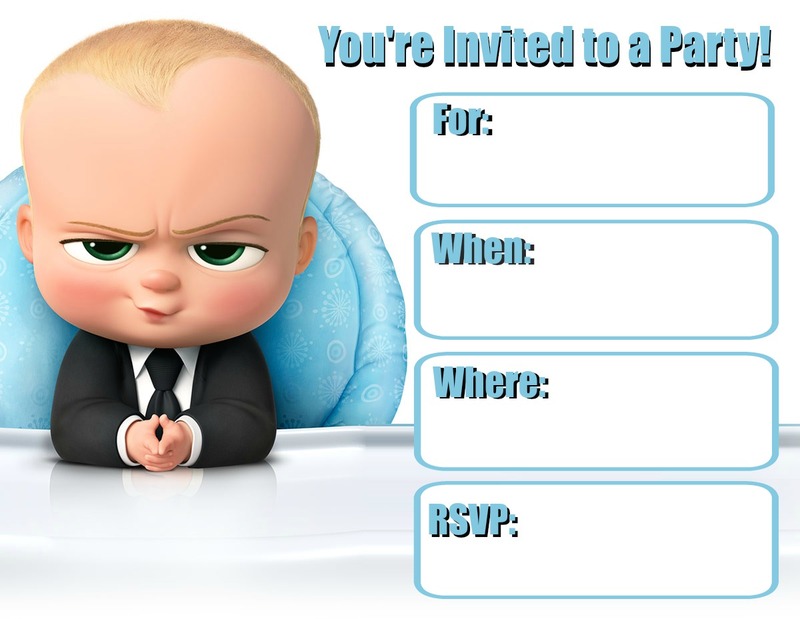 Just printed off 'Boss Baby surprised' and it looks fab!